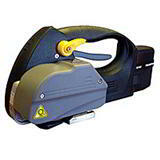 Use these essential manual polypropylene strapping tools in any busy packaging department to strap pallets, cardboard boxes, bales and plywood cases to improve appearance and stability. 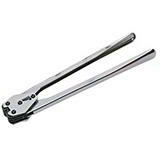 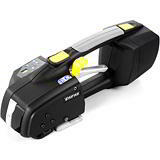 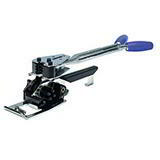 Choose two-part poly strapping tools , time saving combination tools that combine the tasks of tensioner and sealer tool in one operation or powerful, automatic friction weld strapping tools. 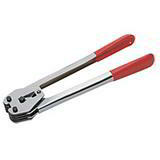 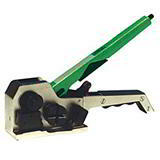 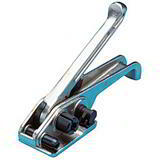 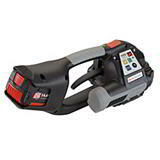 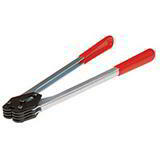 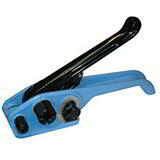 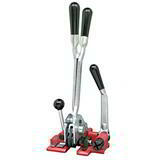 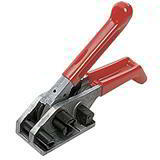 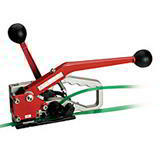 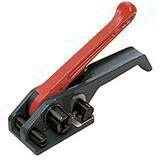 Tensioners, sealers or combination tools - whatever polyprop strapping tool you need, odds are it's in stock at Davpack!